It’s no secret that online location management has become more complex and challenging than ever before. With 88% of customers noting that they trust online reviews as much as personal recommendations, review sites outside of social media are scaling in importance for brand trust. One of the most important ways to make your brand’s locations reputable and uniform on search results is to claim on major channels like Yelp. Building these citations with clean location information establishes branded properties as a single source of truth and informs search engines like Google that your brand has it's location data readily available to searchers. The challenge, historically, for brands who include Yelp or review channel claiming in their strategy has been the lack of seamless claiming. In fact, processes like claiming by phone often skew location managers off and can begin an ongoing lack of uniformity across a brand’s locations. Because of this, a need for expedient claiming is more important now than ever. 68% of customers trust a local business more if it has reviews. And as customers begin to become more vocal about the brands they trust, being a brand on the “good side” of a customer should be high priority. Local engagement through review response is one of the most undercapitalized ways marketers can connect with nearby customers. After Yelp location page verification, consistently ensuring that reviews are accounted for and responded to will develop positive brand perception for your nearby locations. Whether your reviews are positive, negative or neutral, there are ways to engage in a strategic way. 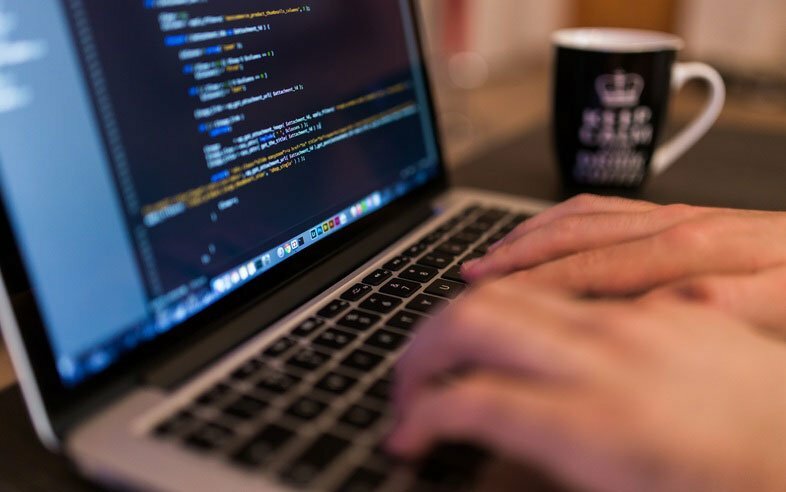 After streamlining a Yelp page verification process and integrating a review response strategy into your reputation management approach, the third key to optimizing online presence is ongoing review tracking and analysis. When it comes to the health and perception of your brand, there’s nothing more important than working with a technology partner who will support you in the above areas. 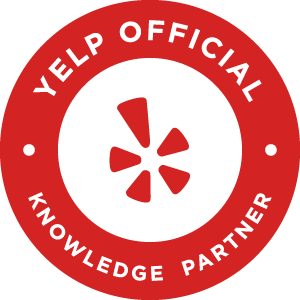 As a Trusted Partner and first in market to acheive both Yelp Knowledge and Claiming partnerships Brandify has unique API access to quickly claim and manage Yelp listings without phone verification, provide in-dashboard reviews by location, and provide location analytics for enterprise brands. For marketers who are ready to streamline brand reputation and take their location performance to the next level, Brandify’s partnership with Yelp will help to strengthen review channel strategies for customers while deepening your relationships with local customers. There’s no better time than now to start enhancing your local brand presence with Yelp and Brandify. Click below to learn more.